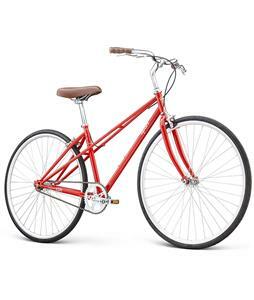 Browse The House’s selection of women’s single-speed bikes that are great for cruising around town or going for a leisurely ride through your neighborhood. 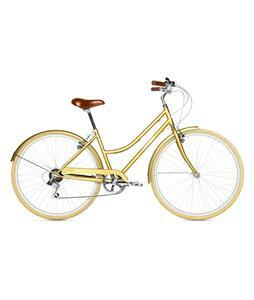 Designed to be both functional and stylish, these bikes are great for those wanting something for casual riding. Many of these bikes feature a step-through frame to get on and off easily while also including a rear rack for bringing along a picnic lunch or other items. Whatever your next destination, these single-speed bikes will let you enjoy the ride.